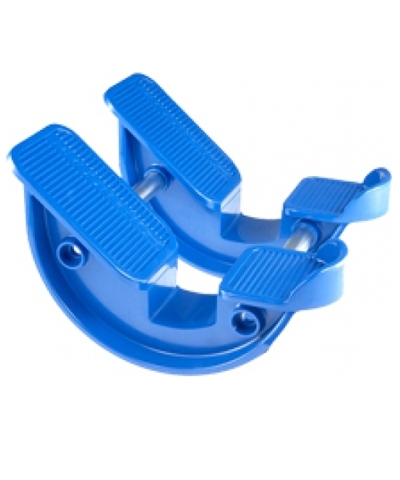 Relief for heel strike pain and aids athletic performance. ﻿FREE SHIPPING to contiguous US states. 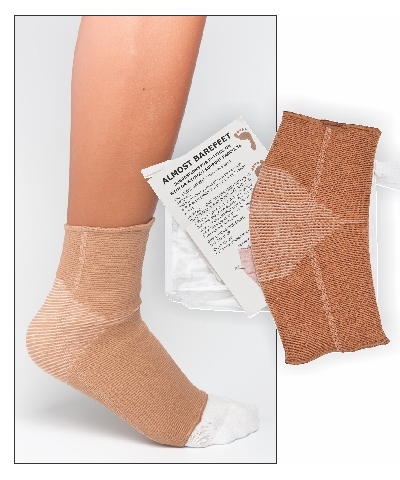 Put the Tuli's Pro Heel Cup into your Almost Bare Feet Sleeve (AB1645), tumbling shoe, athletic shoe or casual shoe. 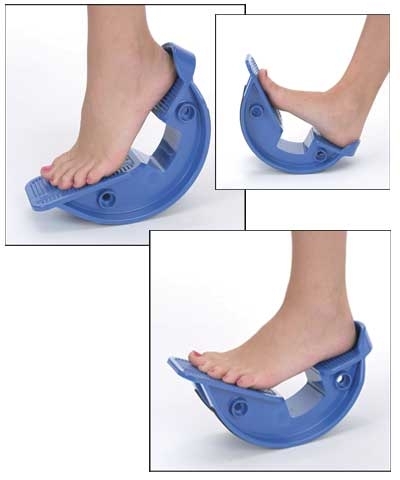 It will offer instant relief from heel strike pain. 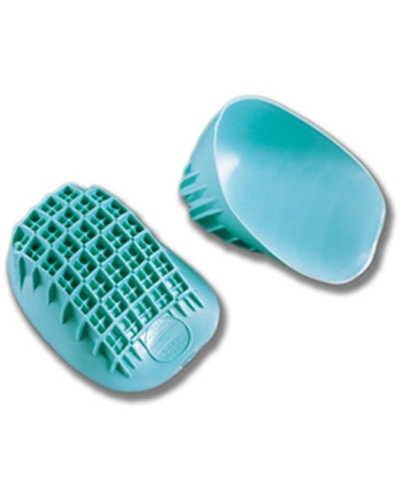 The ribbed, raised waffle like construction of these soft rubber heel cups provides superb shock-absorbing capabilities.